Historically, architecture has been inaccessible to disadvantaged students who may have grown up living in environments they wish they had a say in designing. But people previously under-represented in the profession are starting to make their way into architectural practice and with them has evolved an idea that has been dubbed Hip Hop Architecture. This is actually a subject that’s been talked about on and off for at least 20 years. After all, rap and hip hop artists have always been influenced by what they saw in their own neighbourhoods while lack of diversity within the field of architecture meant decisions that impacted their space were left in the hands of people who didn’t come from them. Now, young designers are examining how environment is designed for inclusion or exclusion, who is being included or excluded, and the potential to be more inclusive to underrepresented groups. And this has linked the hip hop culture directly to the drawing board. Architect Mike Ford has spent the past decade working to connect the fields of architecture and hip-hop by highlighting how both seek to address urban and social issues. 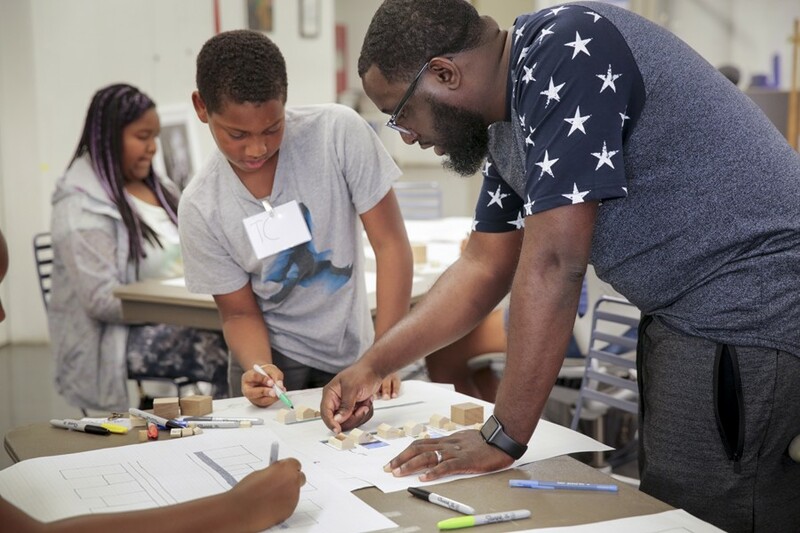 Ford, who has been tapped to design the forthcoming Universal Hip Hop Museum in the Bronx, last year launched the Hip Hop Architecture Camp – a week-long, intensive program looking at creative placemaking from the perspective of hip-hop culture. This took place for the second time last month. Students were asked to design model cities using lyrics from songs like Nas’s “I Know I Can” and Childish Gambino’s “This is America” as inspiration. Through each phase of the program, Ford encouraged them to look for ways in which their designs could address community issues. At the end, they were also given the opportunity to write raps explaining their designs with a corresponding music video. In a previous blog post we looked at rapper Kanye West’s creation of an architecture wing for his popular Yeezy brand to “make things as dope as possible”. His architecture announcement was met with ridicule by some but this is not the first time the worlds of hip-hop and design have collided. Did you know, for instance, that Ice Cube studied architectural drafting? Or that Pharrell Williams collaborated on plans for a prefab house? It’s time the sector stopped scoffing and embraced any input that boosted the profession’s diversity, profitability, and pervasiveness. 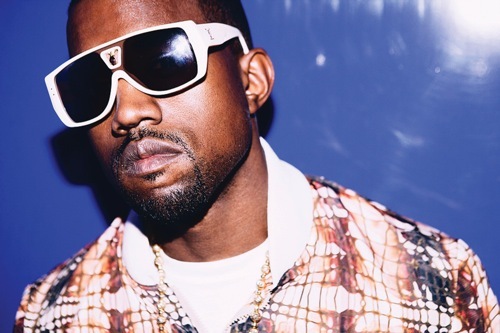 After all, what hip-hop is good at is being diverse, being lucrative, and being pervasive. Additionally, architects are not generally very well known in popular culture and embracing the concept of hip-hop architecture may make it more relevant. With hip hop comes celebrity, the ear of the public, and connections to a much broader audience than any architect has ever had. So far the practice, profession and discipline of architecture has not been particularly receptive to the hip-hop movement. Meanwhile hip-hop culture has embraced both the skillset and mindset of the architect. Remix is renovation. Breakdance is form. 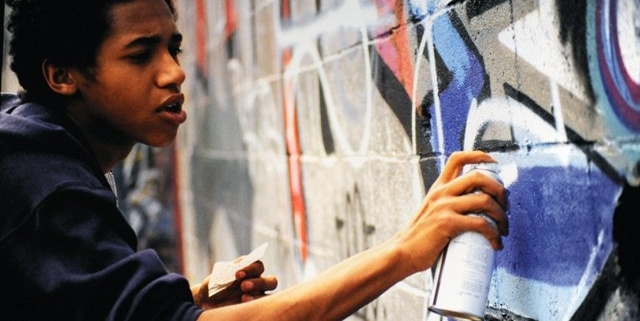 Graffiti is reinvention. Lyrics reflect the urban environment. Its impact can be seen across contemporary culture—in fashion, film, television, literature, poetry, and education. So, it makes sense that it influences our built environment too. It could be a way to address the problems we face in our communities – ones which are highlighted in hip hop lyrics but could be solved through architecture.